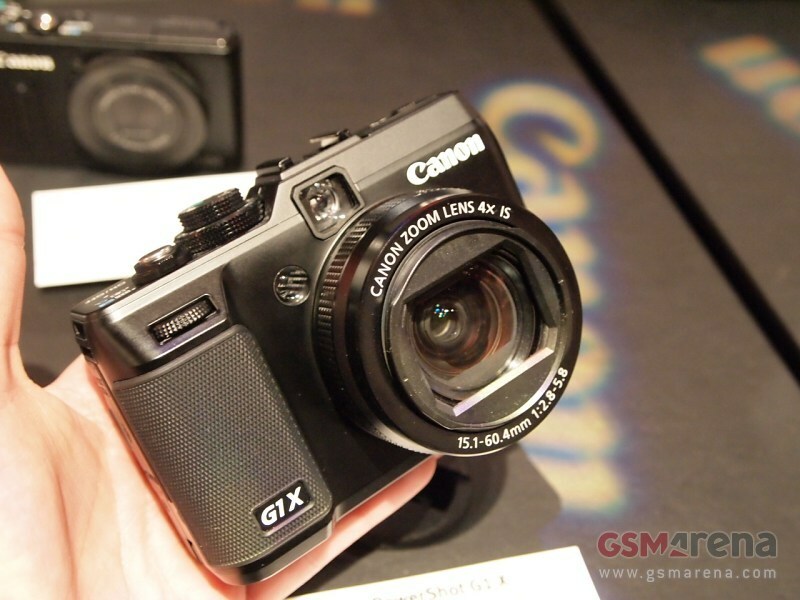 The Canon G1 X is built like a tank – once you hold it in your hand you just know that it is capable of enduring quite a lot of torture. The Canon G1 X is certainly not the most compact or lightweight camera around – it weighs as much as most EVIL cameras out there. And while the lack of interchangeable lens will certainly be held against it at some point the 4x built in lens, covering the 28mm-112mm range in 35mm equivalent with a maximum aperture of F/2.8-F/5.6 certainly doesn’t sound too bad. It’s certainly quite versatile and while we need to do a lot of pixel peeping before we can pass a verdict on its quality, we suspect it will be more than enough for most of the users out there. We were particularly impressed by the image quality of the swivel 3″ LCD display with 922K dot resolution. Sharp and contrasty the G1 X screen is really comfortable for setting up your shots.